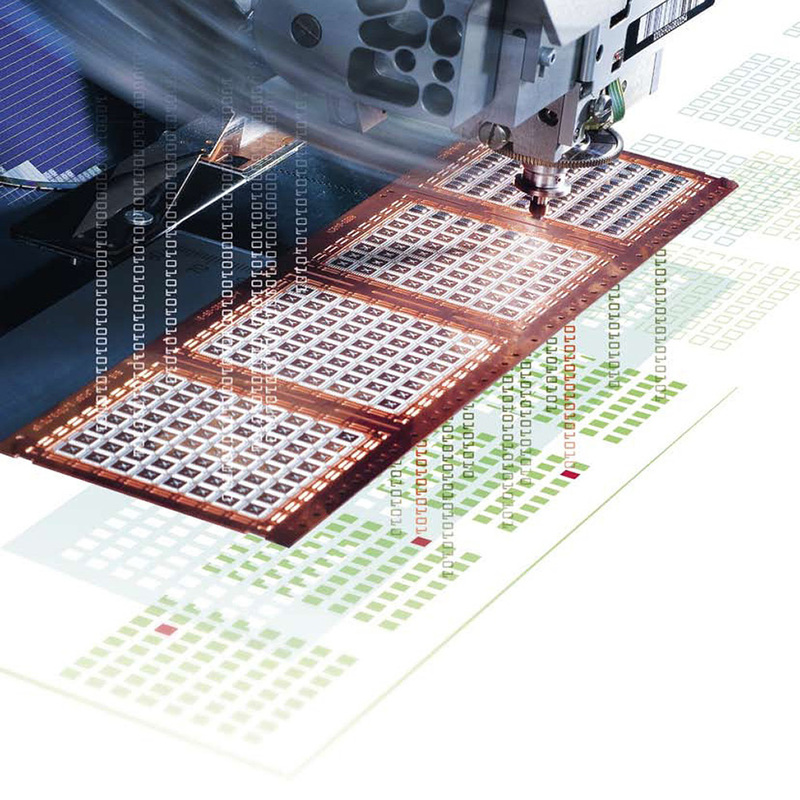 The new epoxy Esec Die Bonder 2100 xP is the most flexible 300 mm high speed platform, capable of running the full range of epoxy die attach applications. The newly developed Esec Die Bonder 2100 sD offers a wide range of benefits with the sole target of producing highest quality at lowest cost per die placement. 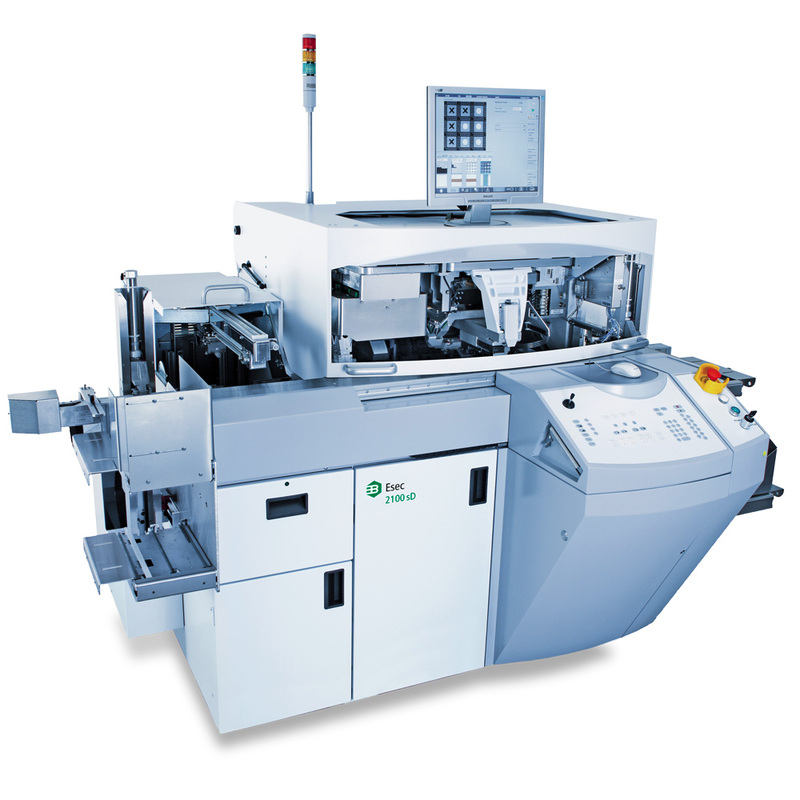 The Esec 2008 SC3plus is the ultimate high-speed platform for high volume smart card production ready for 300 mm wafers. 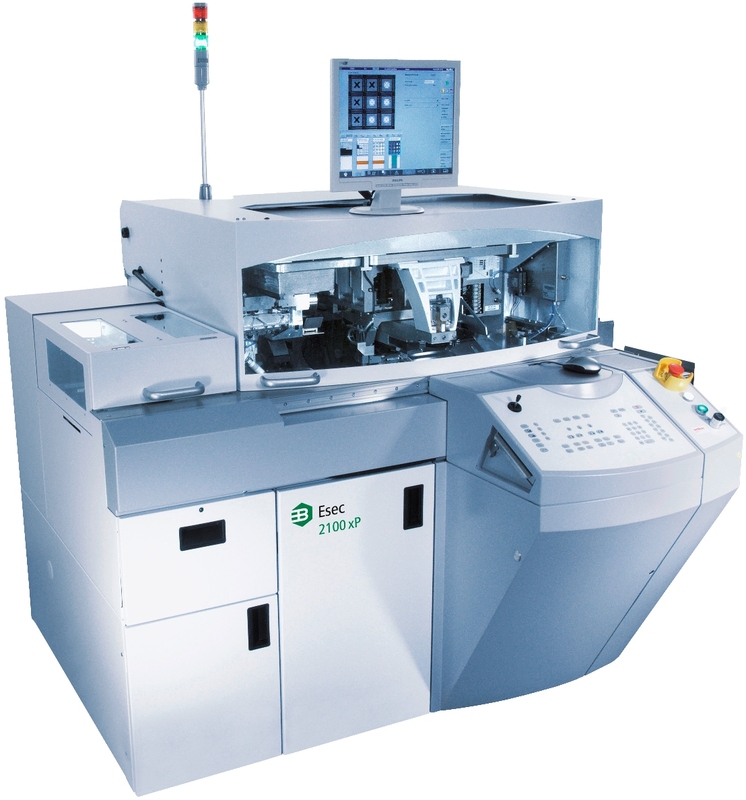 The Esec 2008 hSplus E is the latest die bonder innovation of the reliable and field proven 2008 platform for low-priced production.